Rains bring back so many memories. Be it the first day of school, or the first time you stood in the college admission queue, this season is special. Who doesn't like spending time with family over a hot cuppa and some onion bhajiyas? Well, to make things more special and exciting, Diary of a Dancebee has collaborated with John Players to give you a chance to win some exciting gift vouchers. Buy yourself some cool apparel or gift it to your loved ones, here's your chance to win big with the 'Monsoon Mania' contest. Also, this contest is specially for those, who keep complaining that the blog doesn't focus on men's fashion. Well, this is our first step into that direction. John Players offers a vibrant and relaxed collection, for those who like to incorporate some stylish trends in their apparel. They offer a range of wardrobe essentials including formals, casual wear, party wear, denims, and accessories. John Players is available across the country, with over 360 exclusive stores. Note: Winners will be picked on the basis of their answers. In case multiple participants perform well, random.org will be used to make the selection fair and just. Participants who do not like the above mentioned pages will be disqualified. So, what are you waiting for? 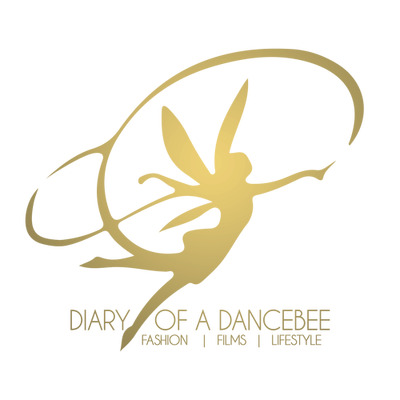 Head to the 'Diary of a Dancebee' page to participate in the contest.